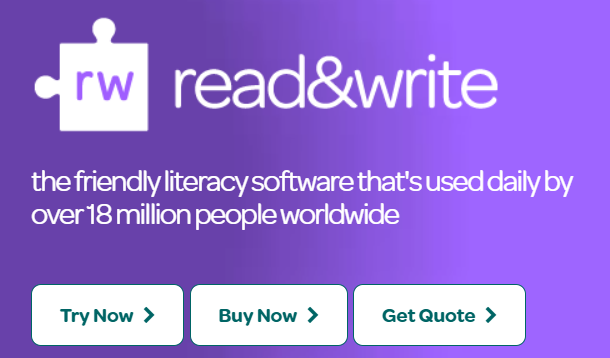 In this article you will find information related to the installation of Read & Write software for Windows computers. This article will explain how to install Read&Write on a Windows device. Read&Write is an assistive learning and literacy software available at no charge to UW-Milwaukee students. 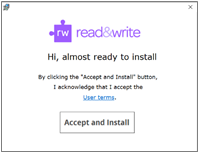 Select Run to install Read&Write. Click on the “Yes” button when asked if you want to allow this app to make changes to your device.